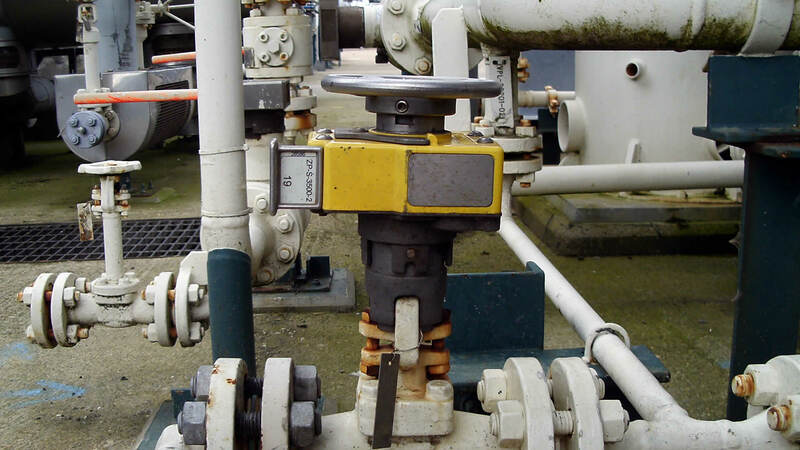 By securing and regulating your valve operating procedures you protect people and optimize your process flow. Mechanical valve interlocks ensure you adhere to a safe sequence of operation. They are permanently mounted on top of valves and other process equipment. At Sofis you can choose from the two most renowned mechanical valve interlock brands. Smith Flow Control and Netherlocks have been the leading brands for more than 30 years. 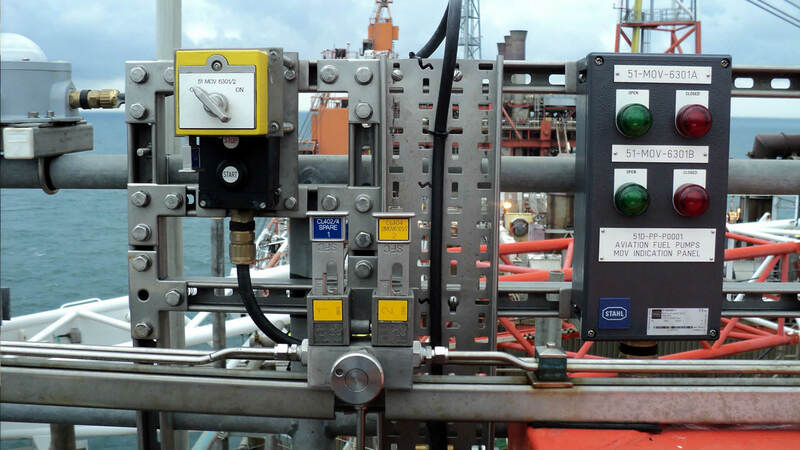 Our sequence control products guide you when valve operations involve a complex sequence of events. 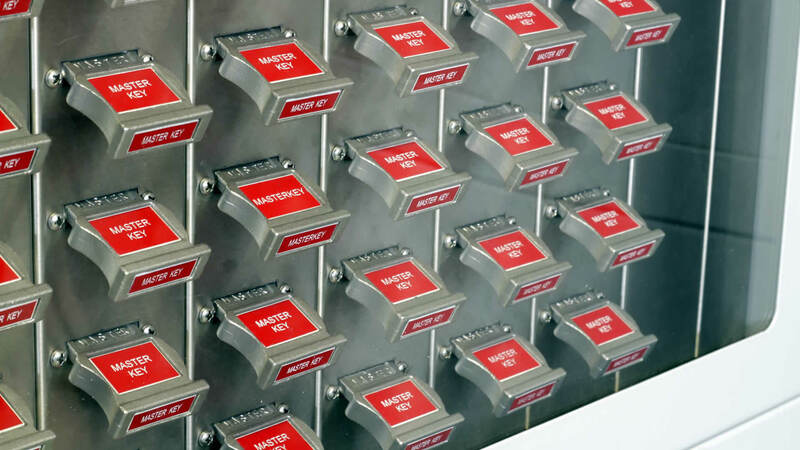 You receive real-time status information about manual valve operations. This information is vital for your operational management, asset integrity programme and risk assessments. 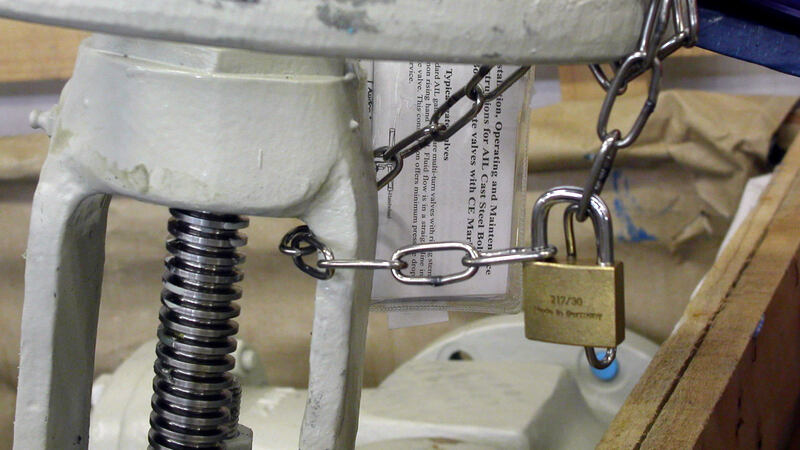 By temporarily locking out manual valves you protect people and equipment during maintenance activities.